Dravid, who played a solitary Twenty20 International, was also a brilliant slip fielder and finished his Test career in 2012 with 210 catches, which is a world record. 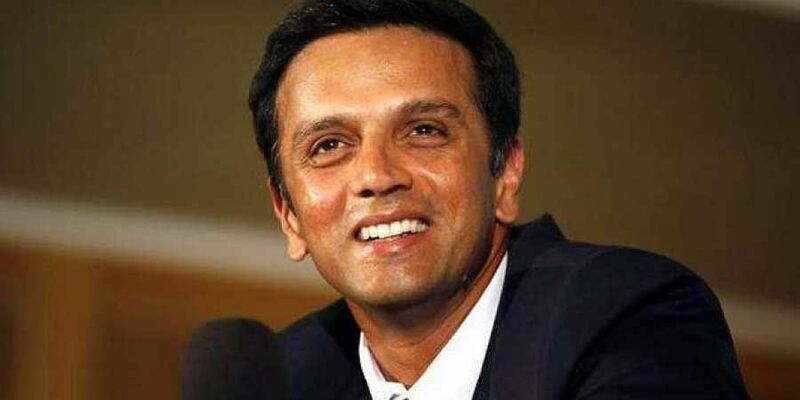 THIRUVANANTHAPURAM: Former India captain Rahul Dravid was Thursday inducted into the ICC Hall of Fame at a brief function here ahead of the final ODI between India and the West Indies. Dravid became only the fifth player from India to be named in the ICC Cricket Hall of Fame. Legendary opener Sunil Gavaskar presided over the formalities. The ICC, on July 2, announced his induction into the Hall of Fame. Dravid joins an elite list that includes Bishan Singh Bedi, Kapil Dev, Gavaskar and Anil Kumble. Dravid aggregated 13,288 runs in 164 Tests with 36 centuries and 10,889 runs in 344 ODIs with 12 centuries and was in 2004 named as the ICC Cricketer of the Year as well as the ICC Test Player of the Year. "It is a matter of great honour to be named by the ICC in the Cricket Hall of Fame. To find your name in a list of all-time greats across generations is something one only dreams of while setting out on a cricket career and the kind of recognition that would delight any player," Dravid was quoted as saying in an ICC media release after the induction.